AGILE was established in 1998 to promote academic teaching and research on GIS at the European level and to support networking activities between its member laboratories. AGILE seeks to ensure that the views of the geographic information teaching and research common laboratories at the European level are fully represented in the discussions that take place on future European research agendas. This takes place via a range of activities including scientific workshops and focused meetings based on state-or-the-art presentations on key research issues and wider-ranging European geographic information. AGILE also provides a permanent scientific forum where geographic information researchers can meet and exchange ideas and experiences at the European level. AGILE supports its mission by organizing initiatives on specific topics intended to influence the future European geographic information research agenda, and by facilitating networking activities between geographic information research conferences. UCGIS maintains an MOU with AGILE to facilitate support of our common interests, missions, and activities. 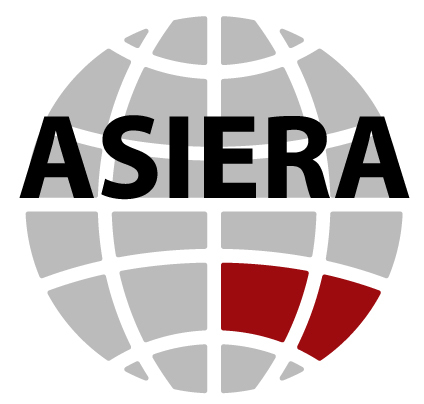 ASIERA is an association of the tertiary education institutions in Australasia that have a focus on spatial information education and research. Member departments are represented in ASIERA by the academic discipline leaders; there is no individual academic membership. As such, ASIERA represents a significant part of the spatial information industry in Australasia, with a workforce of several hundred people in fundamental and applied research and innovation, and a responsibility for educating and training future generations of spatial professionals. UCGIS maintains a MOU with ASIERA to facilitate support of our common interests, missions, and activities. The Coalition of Geospatial Organizations (COGO) is a coalition of 13 leading, national professional societies, trade associations, and membership organizations in the geospatial field, representing more than 170,000 individual producers and users of geospatial data and technology. The stakeholder groups that make up COGO speak with one voice wherever possible on geospatial data and policy issues. The general purpose of COGO shall be to provide a forum for organizations concerned with national geospatial issues that will 1) improve communications among the member organizations (and others), 2) provide educational information on relevant issues for their respective memberships, 3) align and strengthen their respective policy agendas, and 4) facilitate development of strategies to address national issues. UCGIS is a founding member of COGO and participates regularly in its meetings. The GIS Certification Institute (GISCI) is a non-profit organization that provides the GIS community with an internationally-recognized, complete certification program, a GISP Certification. GISCI offers participants from the first early years on the job until retirement, a positive method of developing value for professionals and employers in the GIS profession. There are currently over 6000 individuals with a GISP designation located throughout the world. UCGIS is a member organization of GISCI and has two representatives on its Board of Directors. The ICA promotes the disciplines and professions of cartography and GIScience in an international context. The aim of ICA is to ensure that cartography and GIScience are employed to maximum effect and full potential for the benefit of society and science through promotion and representation of the disciplines and professions of cartography and GIScience internationally. UCGIS maintains an MOU with the ICA to facilitate support of our common interests and activities. The Open Source Geospatial Foundation (OSGeo) is a not-for-profit organization whose mission is to foster global adoption of open geospatial technology by being an inclusive software foundation devoted to an open philosophy and participatory community driven development. The foundation provides financial, organizational and legal support to the broader open source geospatial community. It also serves as an independent legal entity to which community members can contribute code, funding and other resources, secure in the knowledge that their contributions will be maintained for public benefit. OSGeo also serves as an outreach and advocacy organization for the open source geospatial community, and provides a common forum and shared infrastructure for improving cross-project collaboration. UCGIS maintains an MOU with OSGeo to facilitate support of our common interests and activities. 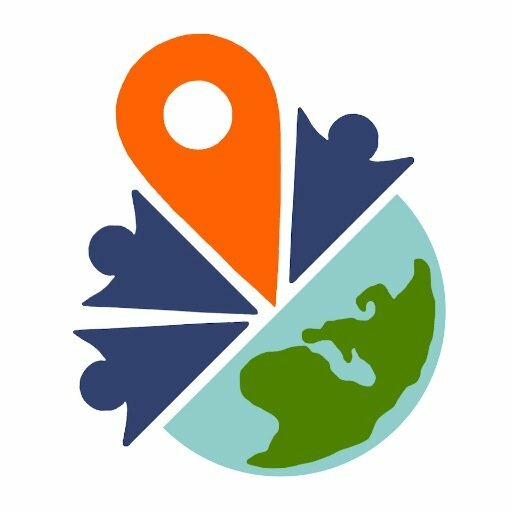 YouthMappers is an international network of university student group chapters dedicated to mapping real-world challenges, with a mapping-for-resilience mission. YouthMappers is an activity of an international university consortium co-founded by Texas Tech University, George Washington University, West Virginia University, and the USAID GeoCenter. UCGIS maintains an MOU with YouthMappers to facilitate support of our common interests and activities.